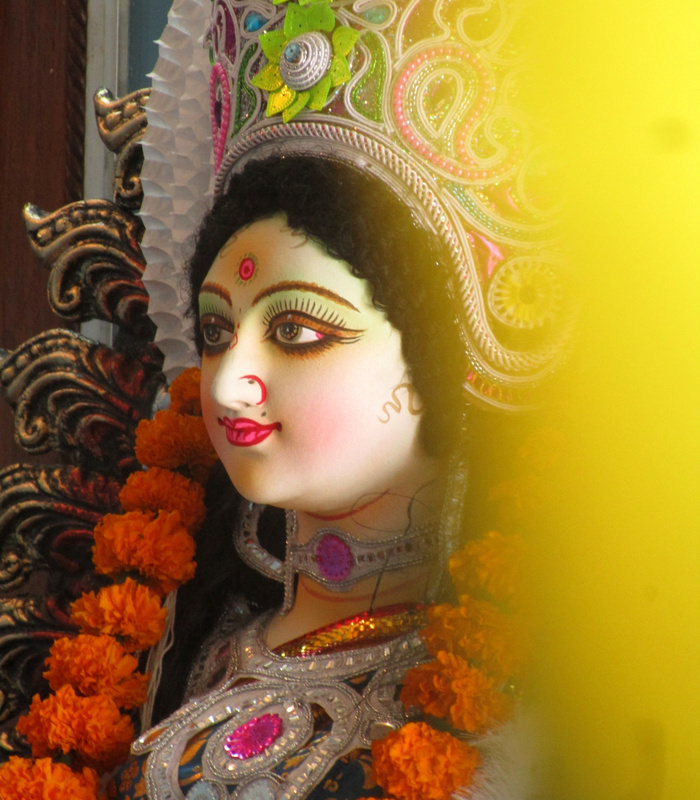 MotherHouse Goddess Temple is delighted to open our year of circles and events with Vasant Panchami, the birthday of the Hindu Goddess Saraswati on February 10, 2019! On the morning of February 10 (12 noon eastern), you are invited to join me for Saraswati chanting, prayers, and meditation. 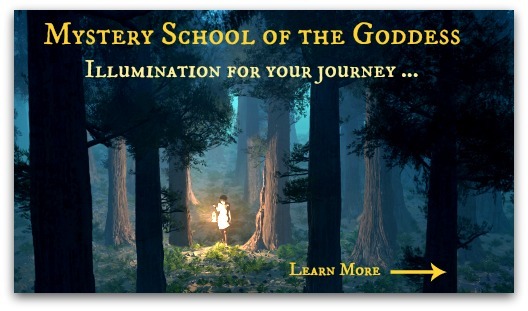 Register through MotherHouse Goddess Temple online space and if you cannot make the live event, there will be a recorded archive to listen to anytime. Activating Saraswati invites the flow of creativity, knowledge of self, and the power of communication into our lives. The information on how to join the circle is in the MotherHouse Goddess Temple online space – register below. As the Hindu Goddess of knowledge, learning, and the creative arts, the Goddess Saraswati empowers the mind and all processes related to it. She is speech, understanding, insight, research, wisdom, music, education – the Shakti of all that enhances, elevates, and enables the mind. Her power extends through the spoken word and all subtle speech. Her influence reaches the highest spiritual realms and grounds into the practical and includes the power of discernment. Saraswati is the Shakti, creative power, of Brahma, the creator of the universe. For 2019, February 10 is Vasant Panchami, the day that Hindus and Shakti devotees are celebrating Saraswati Puja and her birthday. This is the first of the Spring festivals/season and actually culminates in 40 days with the celebration of Holi. 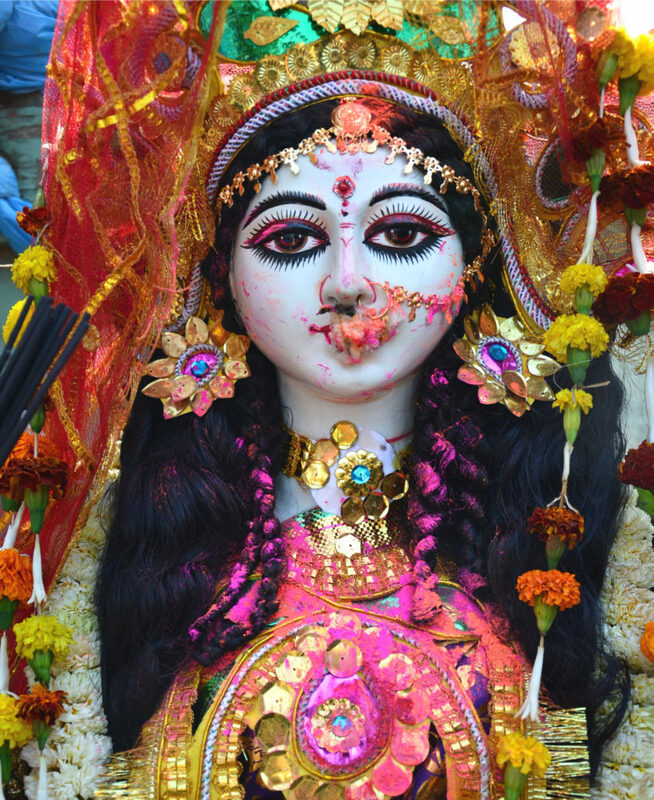 Vasant means Spring and Panchami means the fifth day which according to the Hindu calendar happens to occur in early February and is February 10 this year. Ways that we can celebrate Saraswati and begin to welcome her into our lives for Vasant Panchami (and hopefully longer!) are to light a white or yellow candle, buy flowers (white or yellow) and place them next to an image of her, and listen to the Saraswati stotrams, mantras, and music. Time spent learning something new, undertaking a sadhana (spiritual practice with a goal), or reading a book is also a completely appropriate way to honor this Goddess of Knowledge on her birthday.